The chargeback mechanism is meant to be the ultimate ace for consumers, by being provided a refund when warranted. Conversely, chargebacks have also become a recurring thorn to card-not-present merchants due to abuse or fraud over the years. Illicit chargebacks often cause irreparable damage to businesses because most are not equipped to handle them. If disputes for a particular merchant are too frequent, they face consequences such as losing money, time and even future business. So how as a merchant, do you prevent chargebacks? Answer the phone in 3 rings (the old fashioned way). In the battle of perception versus reality when it comes to an upset customer calling; reality rules. If a dissatisfied customer gives you the opportunity to resolve their issue, make sure you answer the phone (quickly). It is a myth that most customers who file chargebacks never attempt to contact the merchant first – in reality most of these calls end in a hang up once the hold music starts. Support 24/7/365 resolution vehicles. e-ConsumerServices offers a vehicle to resolve consumer disputes before they become chargebacks. Third party advocate solutions like this and the Better Business Bureau help provide alternative solutions that can also better educate the merchant on areas they can improve, which can help reduce even more chargebacks. Provide order fulfillment information. Openly state timeframes for order processing and send an e-mail confirmation and order summary within one business day of the original order. Provide up-to-date stock information if an item is backordered. 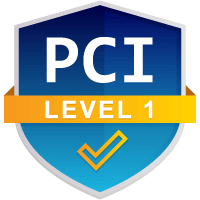 When provided with this information, consumers are less likely to dispute card charges. Educate the customer about your product value. This gives the cardholder additional assurance and reminds the customer of the reason they initially made this purchase. Whether it is a newsletter or friendly email announcing your latest success story, stay in communication about your product to reduce chargebacks associated with “buyer’s remorse”. Identify Suspicious Transactions. Any suspicious activity should raise red flags. 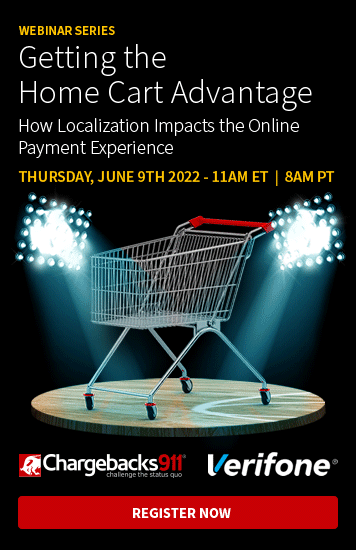 Merchants should be on the lookout for any of the following signs of suspicious customer behavior: rushed or random orders; shipping addresses that differ from the billing address; or customers who seem reluctant to give personal information, such as ZIP code or street name. Chargebacks911® provides fast and reliable solutions that not only help recoup the loss of funds as a result of increasing chargebacks, but curb future chargebacks so that merchants can retain processing abilities. 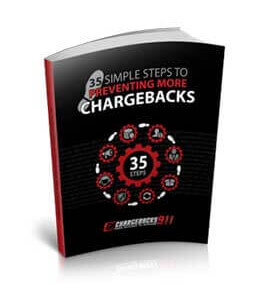 Chargebacks911® specializes in servicing merchants, consumers and the majority of banking institutions. Prevent Chargebacks. Fight Fraud. Recover Profits. Find out how much more you can earn by preventing and disputing chargebacks.